Having your own business with customers who really appreciate your service makes working for yourself rewarding and satisfying. 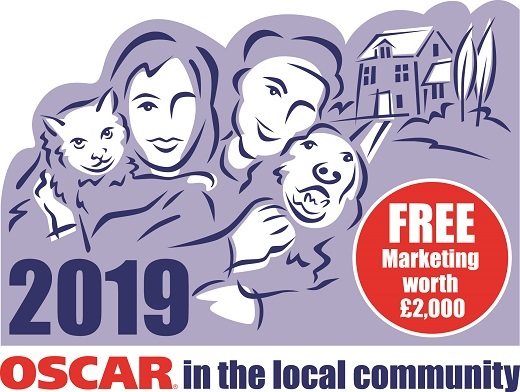 OSCAR customers in the area of Chandlers Ford,Hampshire have enjoyed the service for 10 years and, with so much scope for further development, this is a business well worth considering. After spending nearly 10 years building the business it now has a sound customer base and can only go from strength to strength as there are various postcode areas that have yet to be developed within my area. Comprehensive training by experts in their field. 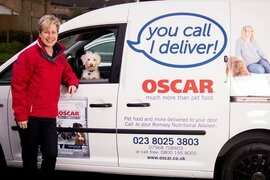 A formal nutritional qualification – specific to OSCAR. Options available for vehicle livery. Corporate clothing and equipment. OSCAR show marquee. Good selection of marketing materials. If you would like to find out more about this exciting resale opportunity, please complete your details below and OSCAR will be in touch!